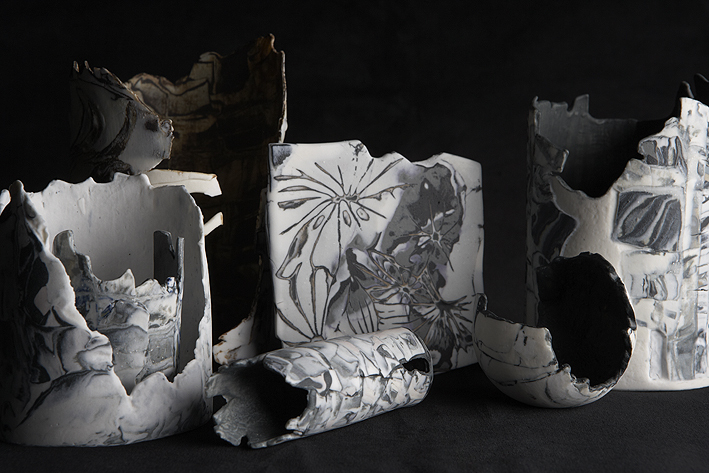 Maggie received an Arts Council Rsearch & Development Award in 2010 to enable her research into a Japanese process, Nerikomi, the idea being to develop new skills and a body of work to mark 30 years in private practice as a Member of the Society of Designer-Craftsmen. The Nerikomi Project took far longer than anticipated because of a spinal problem, development was incredibly slow, with the Project’s launch eventually possible in the spring of 2013. Try This Web-Site law essay writing service uk. You Could Check Here become an essay writer.